Conduct a Health Needs Assessment in order to assess the current health facilities of RMG workers in Bangladesh and their needs. 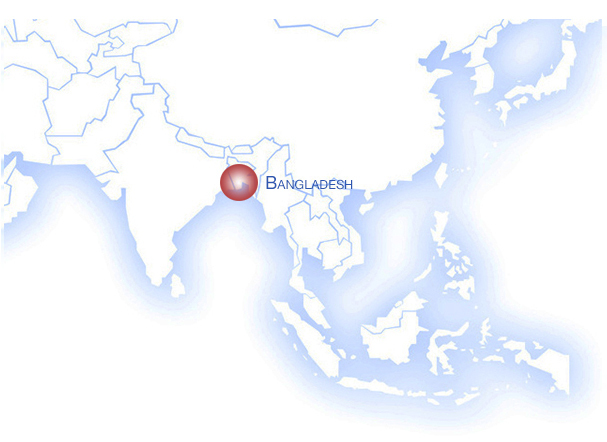 The survey covers a representative sample of the population: men and women working in the Bangladeshi textile industry, selected from 20 factories located in the heart of the main production areas of Dhaka, Gazipur and Naryangang, producing for the entire world. Four-hundred (400) interviews will be conducted with workers, 20 with managers, 40 with doctors and nurses in order to identify the most common illnesses as well as the measures in place for access to healthcare, and lastly to measure the level of expenses incurred. Weave Our Future will thus be able to lean on reliable, measurable scientific data in order to support projects addressing those needs.